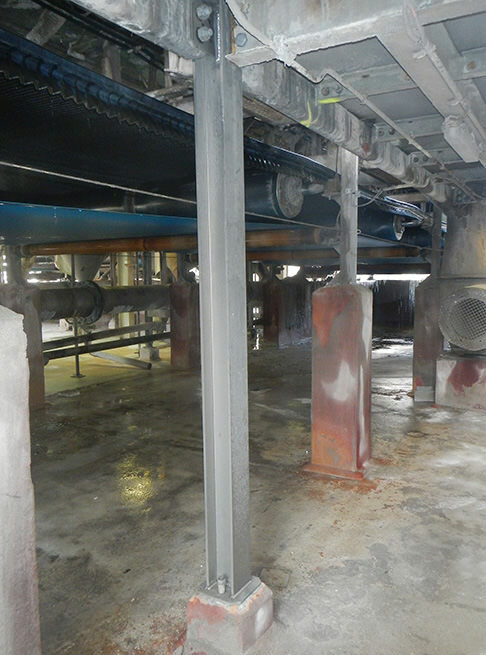 Standard stainless structural beams and channels where supplied for a ammonium-phosphate fertiliser plant in Australia. 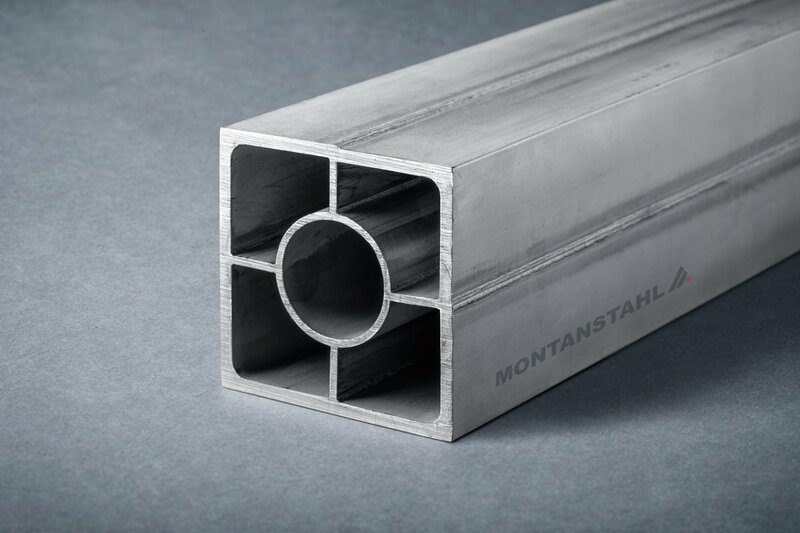 The site is located in North West Queensland, where in addition to beneficiation of ammonia, phosphoric acid and granulation plants, also a phosphate mine and ore processing facility are settled. 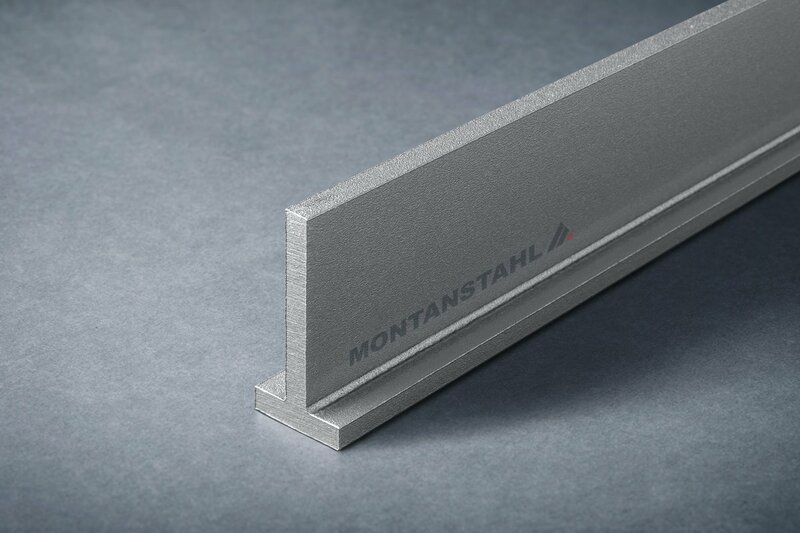 The plant’s annual capacity is of more than 900’000 tonnes and employs approximately 250 workers. 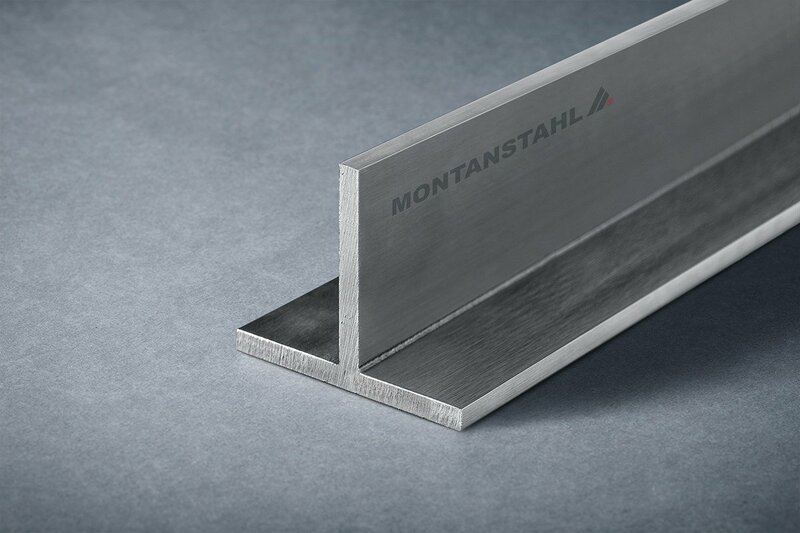 Due to sensible application, all supplied structural sections used as stiffeners had to be in stainless steel 316L (1.4404) for corrosion resistance purposes and long life-circles. 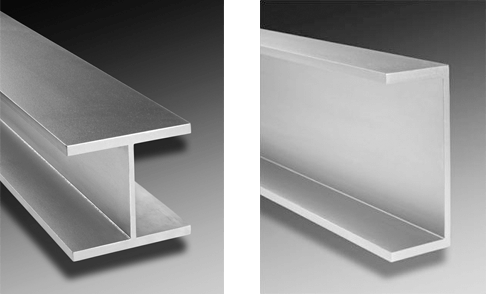 The sections were all standard stainless steel sections according to European and Asian specifications. 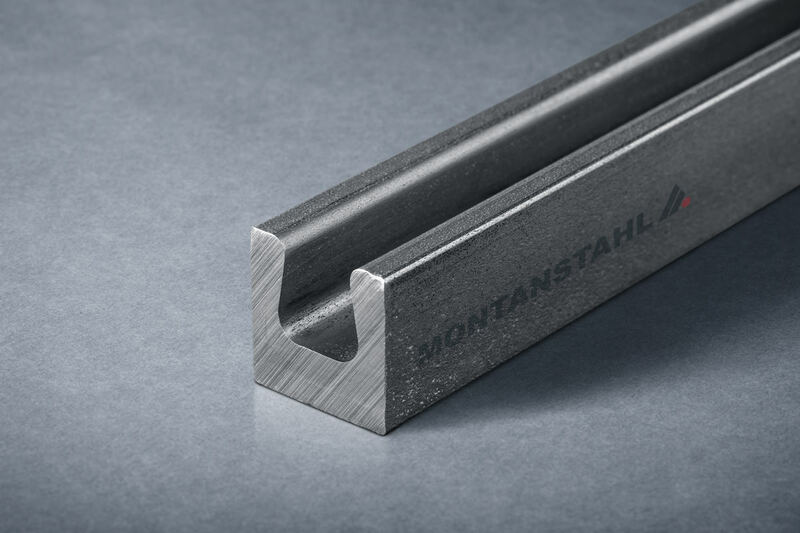 The material was, were available, in hot rolled execution, i.e. 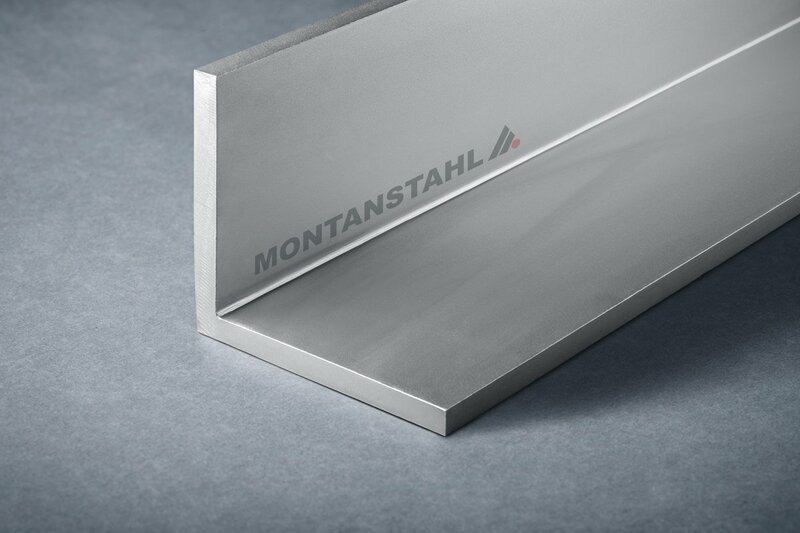 for channels up to size 120mm, above that and for all the beams in laser fused execution. 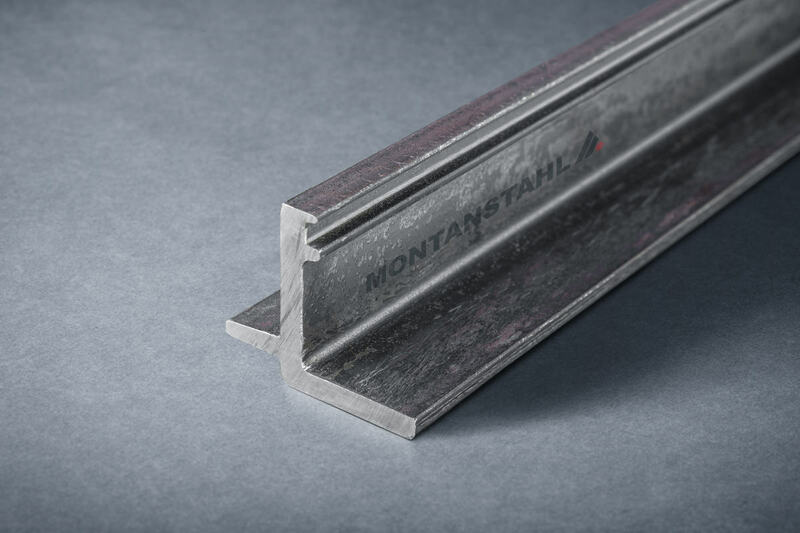 All material was available off the shelf in 6m random lengths, and was cut to measure at Montanstahl according to a material optimizing cutting scheme for a turnkey installation. 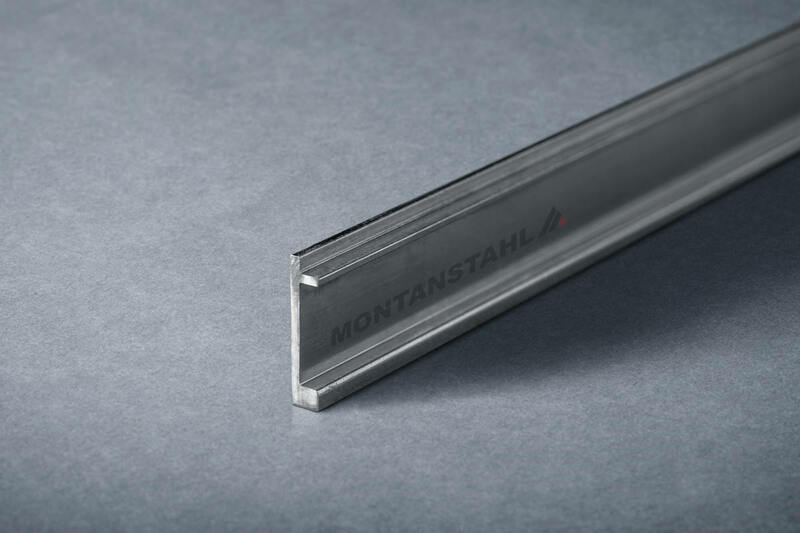 The availability from stock did significantly shorten realisation times and supported plant handling over in due time. 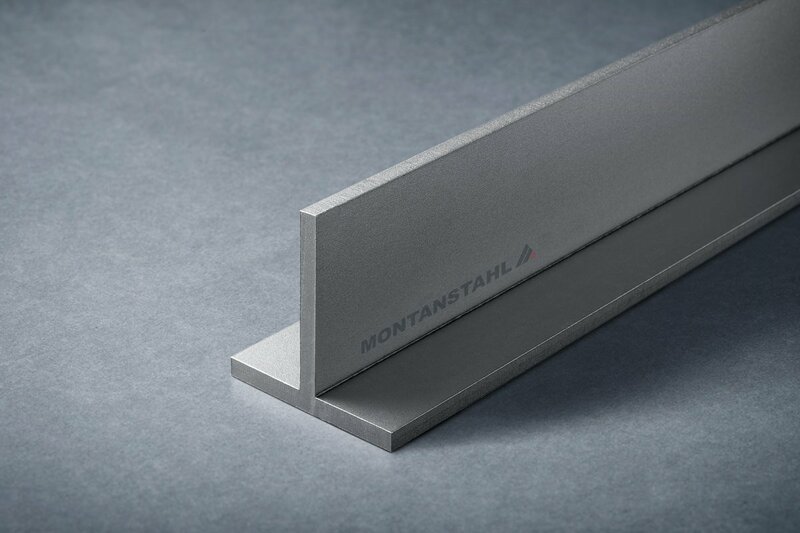 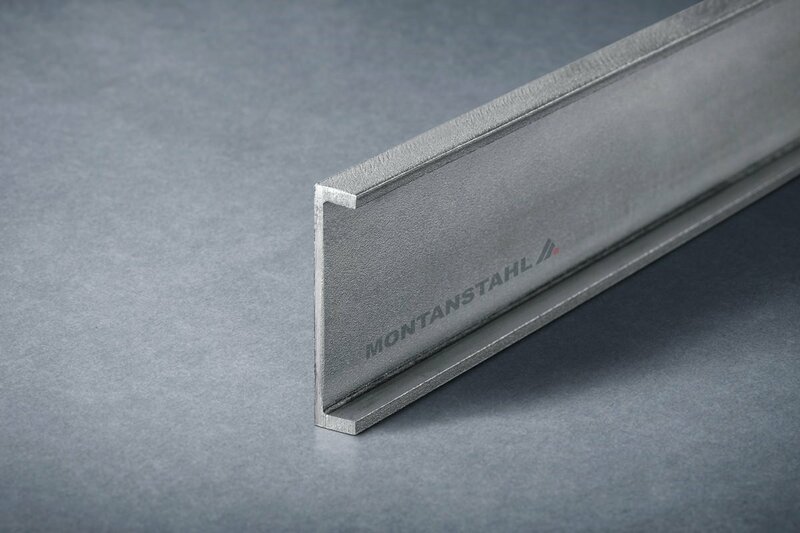 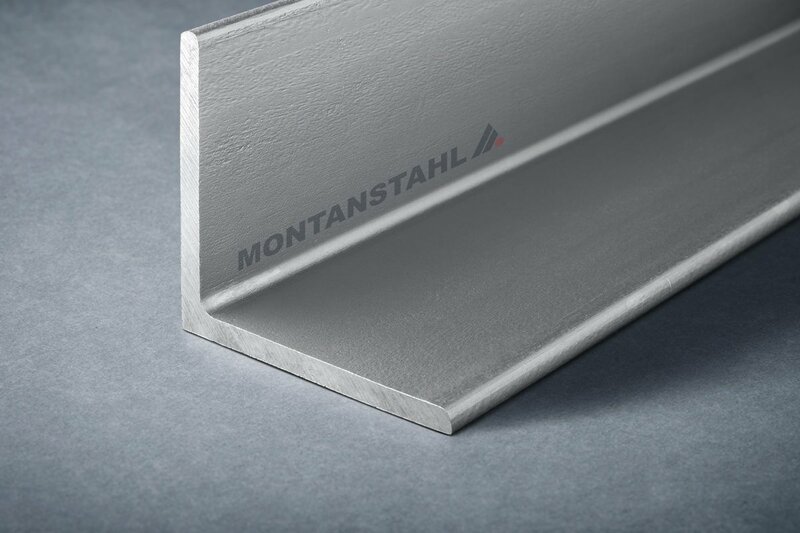 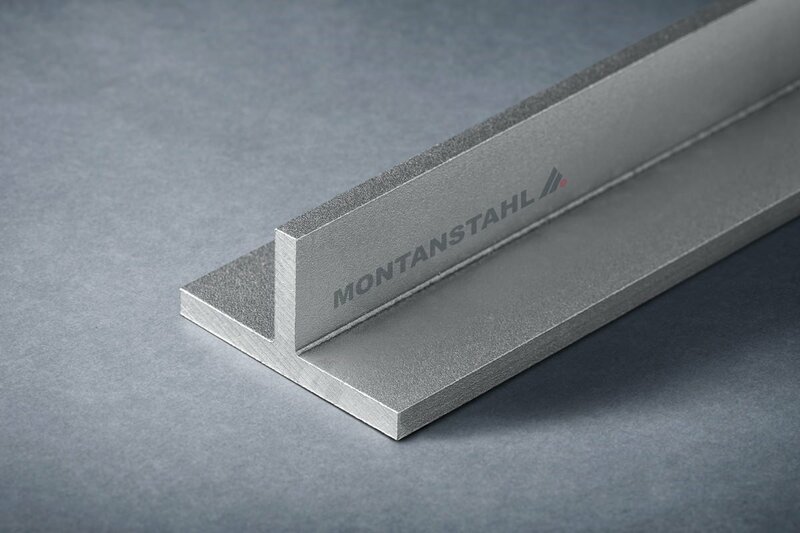 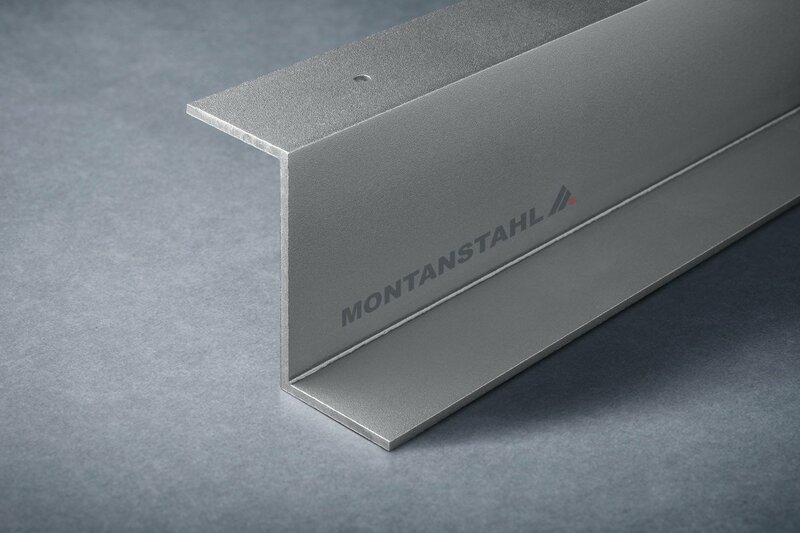 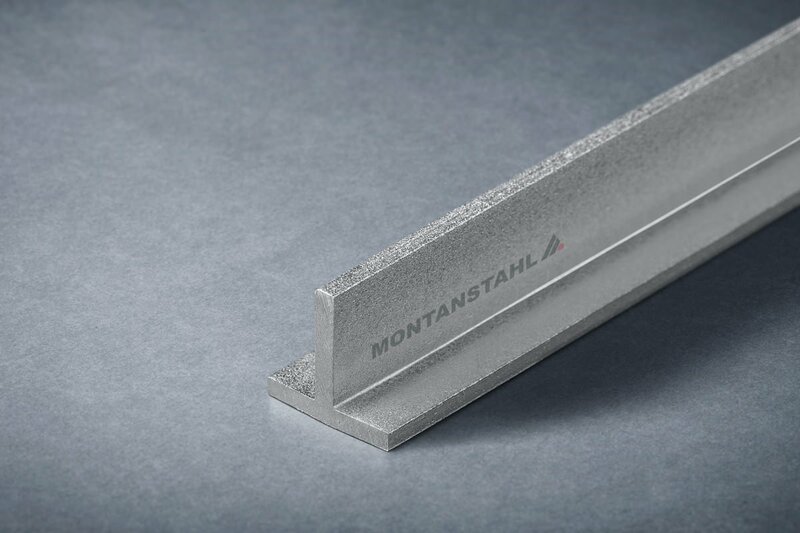 Montanstahl offers the complete range of standard stainless steel structural sections, both with European and Asian dimensions such as angle bars, beams, channels and T-sections, off the shelve. 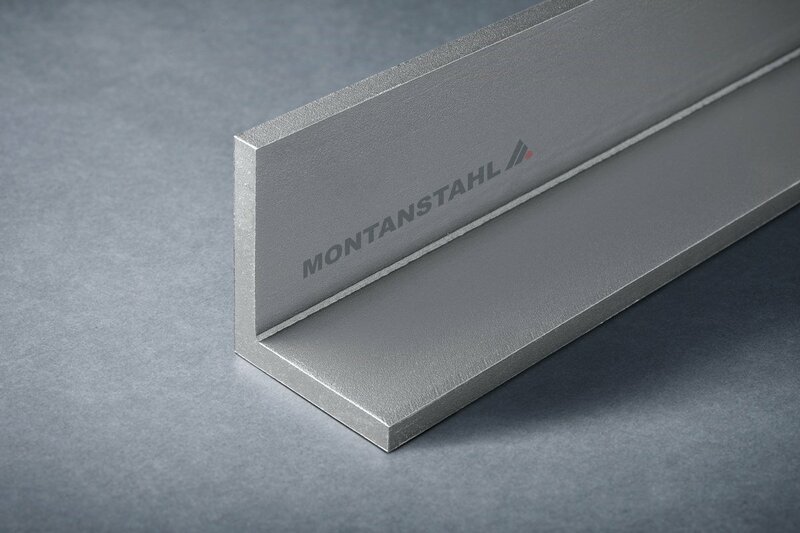 They are available in the stainless steel grades 304L (1.4307) and 316L (1.4404) – the grade common in Germany 316Ti (1.4571). 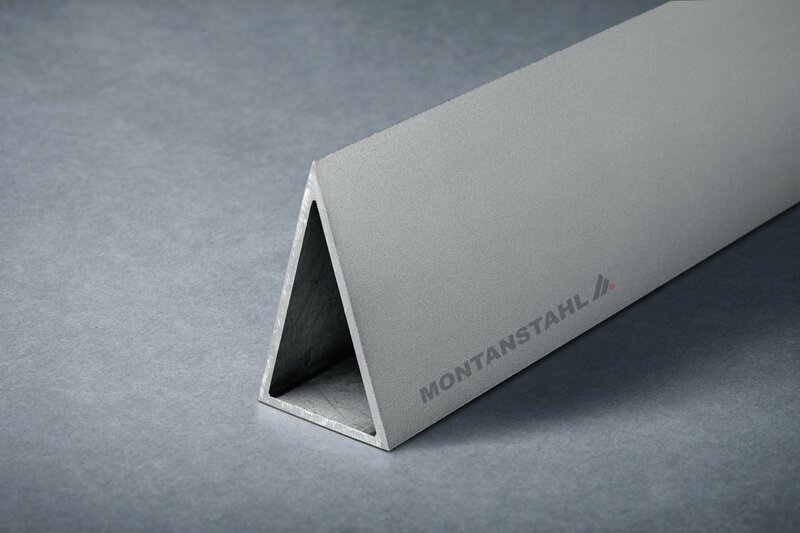 Special material grades are available on request. 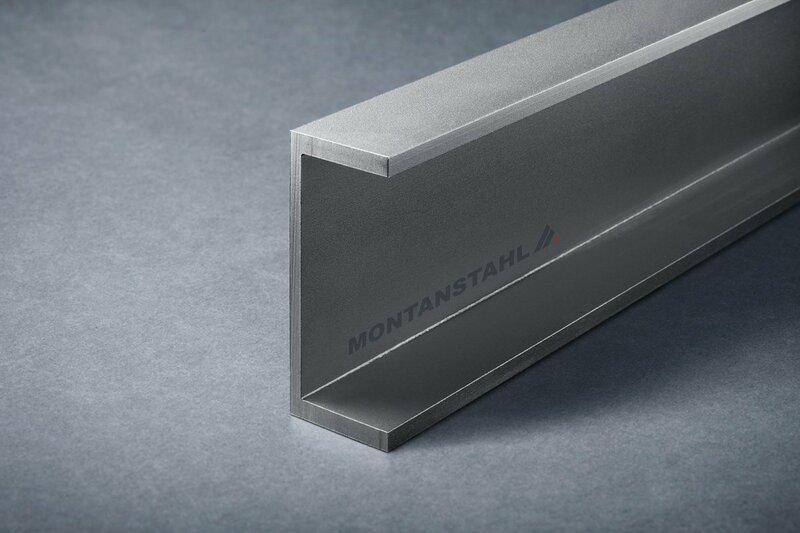 American standard sizes are available at the American Partner Stainless Structurals in Conroe, Tx, USA.